Looking for a surreal poker bonus game that you can play right from the comfort of your home? 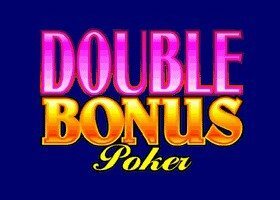 Then Double Bonus Poker at Luck’s Casino is definitely the game for you. 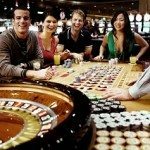 This table game not only offers amazing real-life images and graphics, but also a high quality experience that leaves you wondering if you were really at home or in a casino. Even though the audio quality needs improvement, the aesthetically pleasing features have made up for this in a big way. 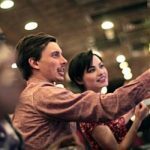 You are likely to get totally infatuated with the Poker bonus game from Microgaming, and there are loads of reasons why. 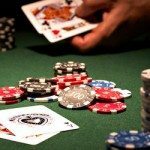 Just like most poker bonus or video poker games, Double Bonus online Poker entails a straightforward playing sequence using a shuffled standard deck of 52 cards. What you want, is to finish with the strongest hand possible which will basically determine your winnings. The most lucrative payouts are awarded to the hand that bears four of a kind Aces, or four of a kind 2’s, 3’s & 4’s, or four of a kind 5’s through to Kings. However, note that two pairs of a kind can also win casino bonuses and handsome rewards as well. 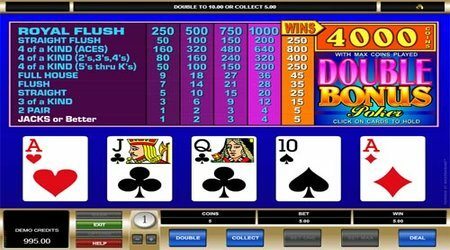 In Double Bonus Poker, four of a kind Aces offer the highest payouts of 800 coins, while four of a kind 2’s, 3’s & 4’s will payout 400 coins x the amount wagered. Four of a kind 5’s through to Kings will offer equally decent payouts of 250 coins, meaning that you stand to win a maximum bonus of £4,000 by staking the highest bet of £5. In essence, it is paramount to note that you are also allowed to wager from between 1 to 5 coins per hand with stakes ranging from 0.25p to £5. 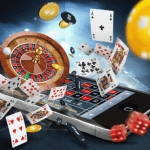 There is indeed a comprehensive list of innovative features that go a long way in making this Poker bonus game at Luck’s Casino really exciting. For instance, the game entails a double feature that allows players the chance to obtain cards with a higher value than the dealer’s. You are allowed to continue doubling, but only until you reach the set doubling limit or lose the hand after drawing a card of lesser value than the banker’s hand. Also, in this poker bonus game there are no wildcards, hence making it very straightforward, transparent, and really easy to play. It is arguably one of the most well designed online Poker table games you’re likely to find, with decent payouts that add real money icing on the bonus cake!